THE SHELL SERVICE STATION IN EINDHOVEN FOR TRUCKS! 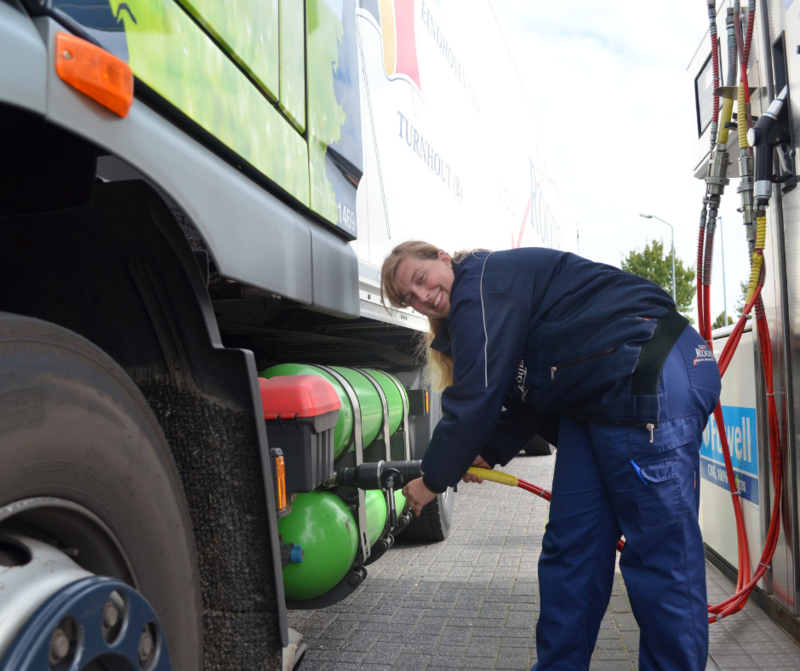 Are you looking for a service station for trucks in south-east Brabant? Truckstop 8 is just what you need! Truckstop 8 is a Shell service station in Eindhoven which offers you more than standard and alternative fuels alone. We have much more to offer: a restaurant with long opening hours and varied menu, a shop, a modern truck wash, plenty of parking spaces and shower facilities. In other words: this Shell service station nearby Eindhoven Airport offers more than just fuel! When filling up with standard fuels at Truckstop 8, payment is extremely simple when using the business euroShell Card (which can be requested here). When you require CNG, the following methods of payment can be used: the Fuwell Energy Group B.V. fuel card (can be requested via www.fuwell.nl), your debit card, the Multi Tank Card, the Travelcard and your Maestro/Mastercard.